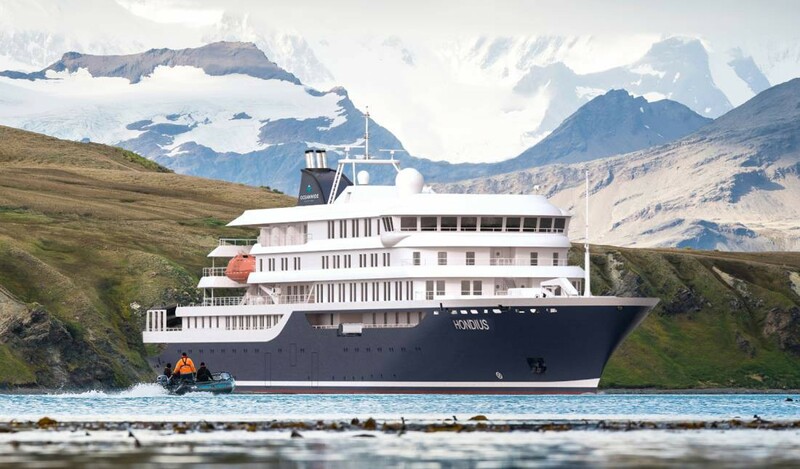 Original blog post featured on The Journal by Intrepid, by Miranda Forstmanis. For many, Easter arrives with the promise of long weekends, easter egg hunts, and the ability to overindulge in an excessive amount of chocolate without fear of judgement. But while this might be the norm for countries like the United Kingdom, Australia, the USA, and Canada other cultures have their own unique Easter celebrations. Whether it’s blowing up a cart of fireworks in Florence, following Jesus’ footsteps in Israel, or drenching each other with buckets of water in Poland, here are some of the ways Easter is celebrated around the world. 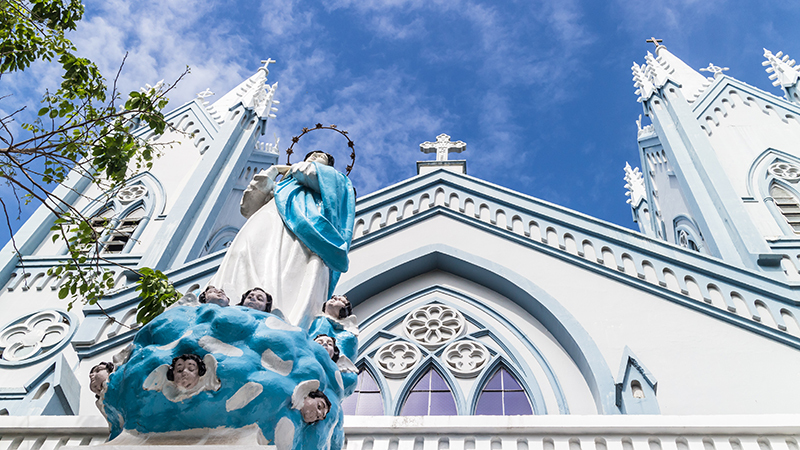 For many Costa Ricans, the Easter and Semana Santa (Holy Week) period is one of the most important holidays of the year – even rivalling Christmas. Traditions run deep during this time of year, and it’s a time for reflection and worship with family and loved ones. 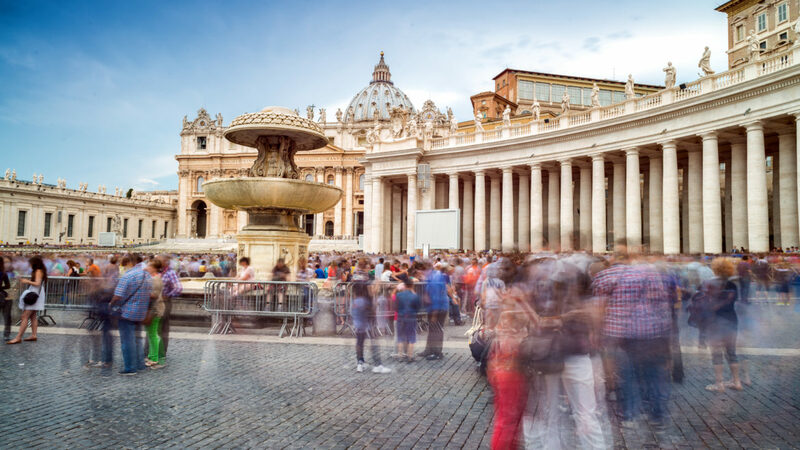 In each town, the Catholic Church organises traditional masses and parades, and processions take place on Holy Wednesday, Holy Thursday, Good Friday, and Easter Sunday. An extremely solemn affair, each procession is a dramatic re-enactment of Jesus’ journey through Jerusalem to his crucifixion and resurrection. 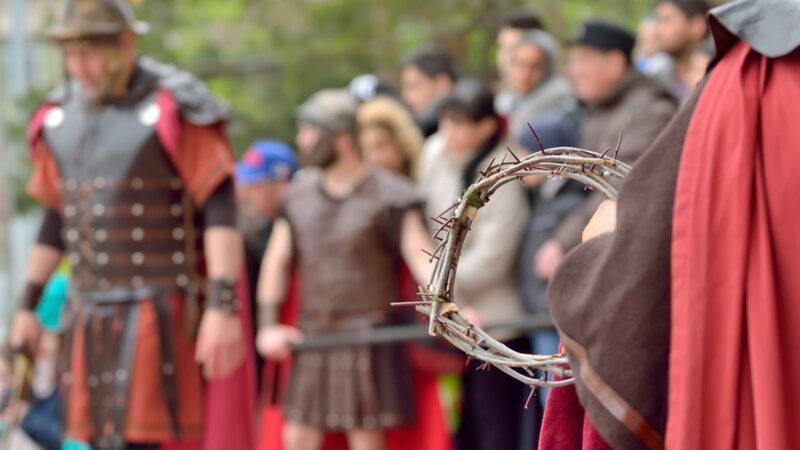 Participants dress up as Roman soldiers and key Biblical figures, including Jesus, and perform a promise that they’ve lived their last year free of sin according to the Church’s teachings. 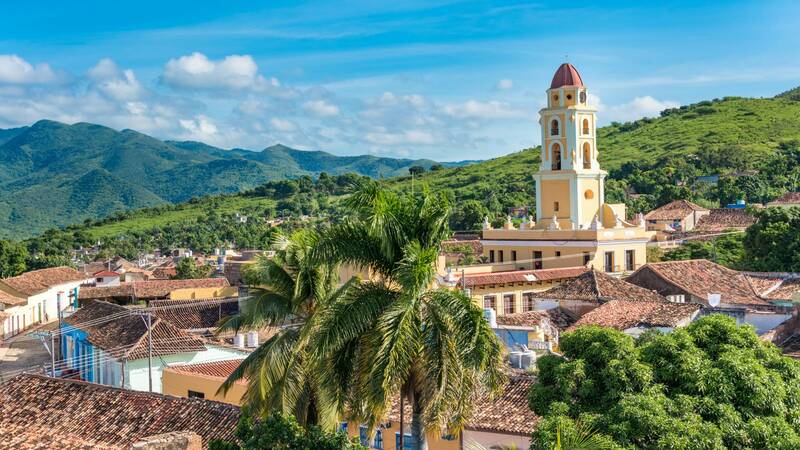 It was only a few years ago that Christianity was completely illegal in Cuba; churches were sealed, Christmas and Easter weren’t public holidays, and faithful often endured government-led crackdowns. Christmas was reinstated in 1988, while the bells rang from Roman Catholic churches to celebrate Easter for the first time in over 50 years in 2012. Semana Santa is growing in popularity in Cuba again; Good Friday is a national holiday once more, and processions and special Easter services are becoming more common. If you’re feeling a little sorry for yourself after all that Easter chocolate, spare a thought for devout Catholics in the Philippines, where a procession of public whippings and crucifixions occur as a form of worship in the lead up to Easter. It’s believed that replicating Jesus’ suffering can cleanse the soul and even cure illnesses. Children also partake in a more gentle celebration; dressing as angels for a procession through town at dawn to mark the resurrection of Christ on Easter Sunday. Chocolate bunnies might not feature much in Italy, but you can be sure that Easter is a big celebration here. On Good Friday, the Pope delivers Easter Mass at Saint Peter’s Basilica, and the Via Crucis (Station of the Cross) is celebrated. A huge burning crucifix lights the sky around the Colosseum, and the Stations of the Cross delivered before the Pope gives his blessing. Rituals vary from region to region; in Florence, a decorated wagon full of fireworks is exploded into a stunningly colourful display by a dove-shaped rocket, while green and white are worn by people in the Abruzzo region to symbolise peace, hope, and resurrection, and in Enna, Sicily, more than 2,000 friars dressed in ancient robes lead a procession through the city. Easter is a mainly secular affair in Sweden – with a bewitching twist! Blåkulla island, off the east coast of Sweden in the Baltic Sea, has long held an important role in Swedish folklore and is viewed as an evil and magical place. During Easter, it’s believed that witches travel to Blåkulla on Maundy Thursday to celebrate the witches Sabbath and plan their mischief. It’s a custom that arose in the middle of Sweden’s widespread witch-hunts (locals used to hide their broomsticks and close their chimneys on this day) but somewhere down the line, someone thought it would make a great activity for children. 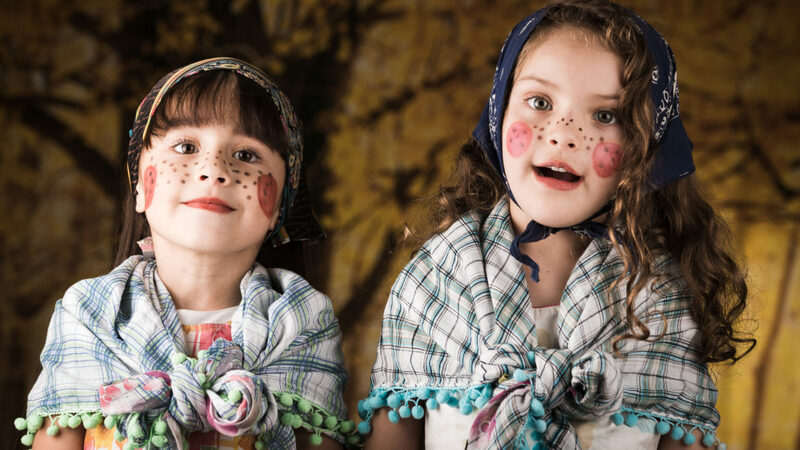 Today, children dress up as little witch-like creatures called påskkärringar with freckles and rosy red cheeks and go door to door trading paintings and drawings for sweets. In Mexico, Easter is a very serious event. By serious, we mean seriously delicious! Throughout the Holy Week, street food vendors spruik tasty pambazos with cheese, fried fish, plantains and piping hot pancakes, while skilled craftspeople weave elaborate palm decorations to hang inside the house. 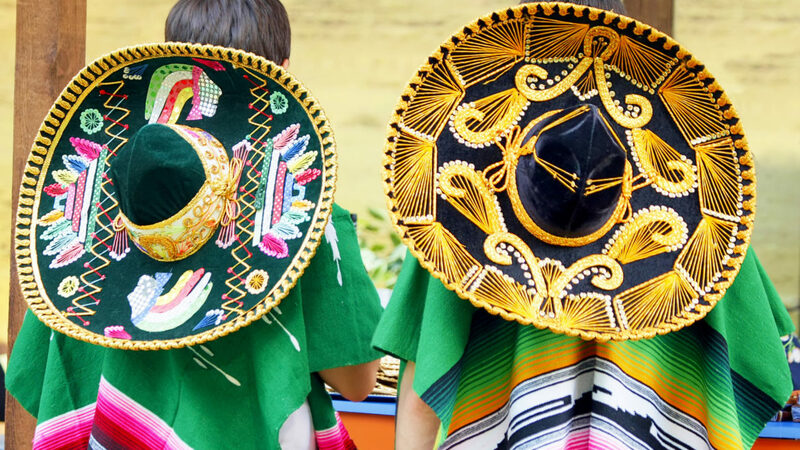 Families get together to celebrate and watch parades, with good food and good company definitely the order of the day. 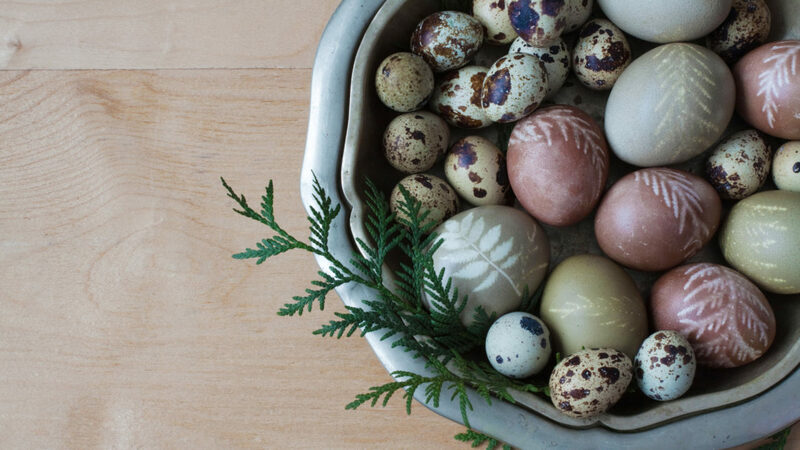 The Easter egg takes on a whole new significance through Central and Eastern Europe, where hard-boiled eggs are intricately painted and left on tables as decorations. Thought to be part of Pagan Spring festivals, the eggs (themselves a symbol of fertility and rebirth) were hard-boiled before being dyed with onion skins and natural pigments, to symbolise the bright blossoming flowers. Hosting huge bonfires with family and friends is also extremely common, an old pagan ritual believed to bring fertile fields and protection from illness to all that the light from the fire touches. For Christians in Israel, Easter is a solemn and traditional celebration. 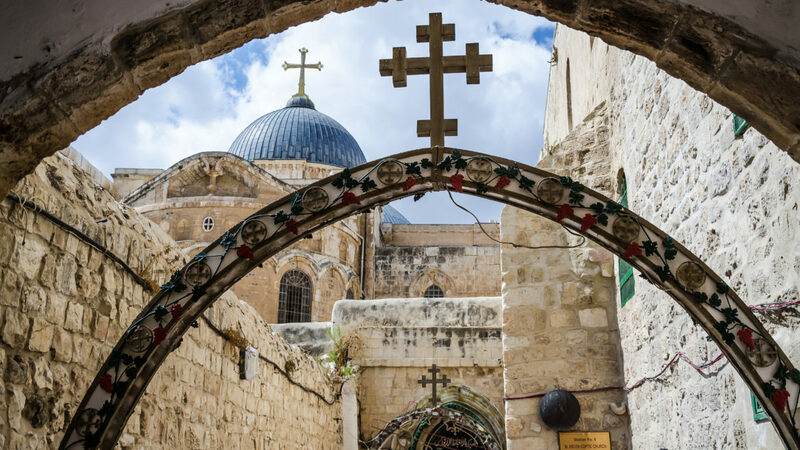 The streets and alleys of the Old City in Jerusalem are packed with thousands of faithful pilgrims and priests walk the Via Dolorosa; the same path that Jesus did on the day he was nailed to the cross. Many hold crosses in spiritual support of their Lord, and the procession (known as The Way of the Cross) is one of the most amazing religious sights in the world. If you’re in Poland on Easter Monday…Beware! There’s a reason this day is known as ‘Wet Monday’ as well. On this day, locals douse passersby with buckets of water, and while traditionally it was boys spraying girls, today no one is safe. The exact origins of Poland’s national water fight day (also known as Śmigus-Dyngus) aren’t clear, it’s believed that they form part of an old pagan celebration of spring and fertility. All images from Shutterstock unless otherwise specified.